In some cases we may need to get a glimpse of the inside of your pipes to pinpoint the issue. Our highly advanced camera system allows us to get a in depth look at the exact problem, and it's locating devices can tell us exactly where the problem is! 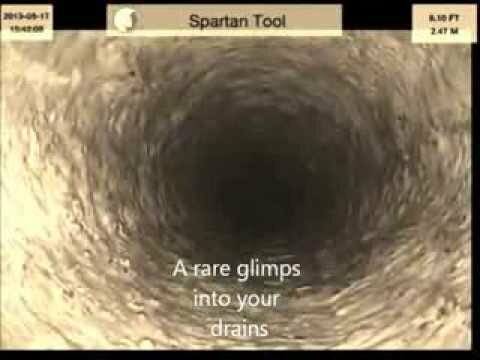 This will save you both time, money, and unnecessary digging to your yard. Every Customer Will Receive a copy of their Video Pipe Inspection! Need a copy of your inspection? We can provide our customers with a convenient flash drive containing a video of their service.